Good food cooked with love for the whole family. Here is an amazing selection of hearty meals that will satisfy the hungriest members of your family. Traditional meals - but often with a modern twist - cooked in the oven or slow cooker. From Rich Pinot Chicken with Mushrooms to Moussaka Lamb Braise or Pork Chops in Pizza Sauce, these recipes are winners. Filling soups and satisfying puddings are also featured, along with sound information on meat cuts and how to cook them to perfection, and practical tips on getting the best from your slow cooker or oven. 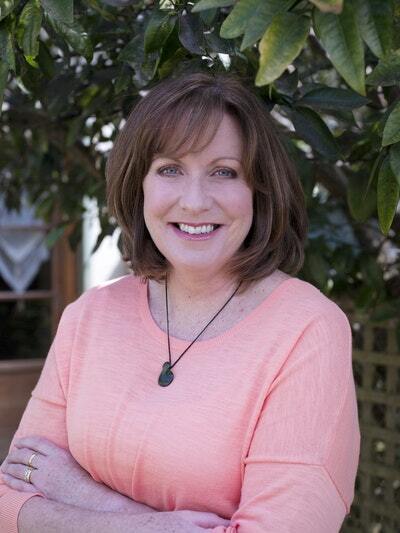 Allyson Gofton is known for her clear, straightforward recipes that work and that appeal to a wide range of people. The tagine, with its balance of sweet and savoury flavours, is an impressive culinary gift from Morocco. 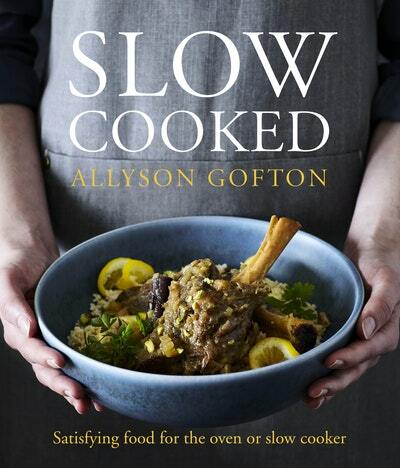 Love Slow Cooked? Subscribe to Read More to find out about similar books.